Package and Use: 56 tablets in each pack, 3 tablets each time, twice per day. Disclaimer: Information on this site is provided for informational purposes only. It is not meant to substitute for medical advice provided by your doctor or other medical professional. You should not use the information contained herein for diagnosing or treating a health problem or disease, or prescribing any medication. You should read carefully all product packaging and labels. If you have or suspect that you have a medical problem, promptly contact your doctor or health care provider. 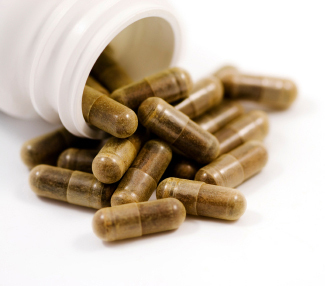 Information and statements regarding dietary supplements have not been evaluated by the Medicines and Healthcare Products Regulatory Agency and are not intended to diagnose, treat, cure, or prevent any disease.